Monster Sale! 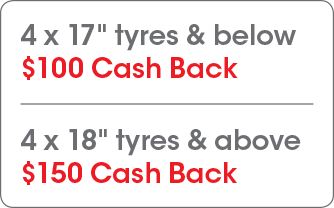 Get the 4th tyre FREE or up to $150 cash back when you buy 4 selected tyres. 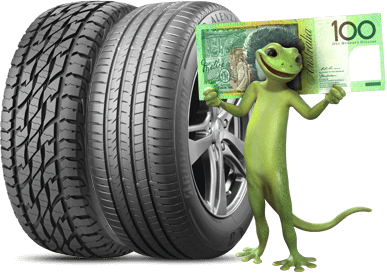 Get 4 Firestone SUV tyres from $477. Get 4 Supercat car tyres from $207. Get 4 Supercat SUV tyres from $327. 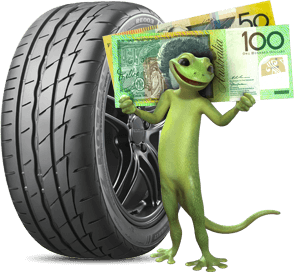 Get 4 Supercat light van tyres from $270. 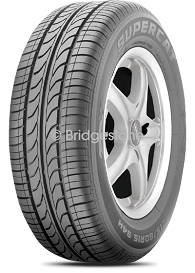 Available on Bridgestone Potenza tyres for your car. 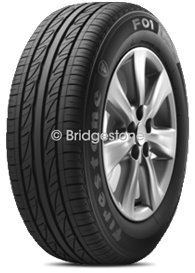 Get 4 Bridgestone Potenza tyres from $480. Last edited by Bridgestone; 03-05-18 at 01:18 PM.